HOME / SPORTS &AMP; FITNESS / BRAVE ENOUGH? 7 EXTREME AND UNUSUAL ADVENTURE SPORTS THAT ARE A MUST-DO FOR ALL THRILL-SEEKERS! Tired of regular bungee jumping? Is rafting no longer a rush? If standard activities aren’t doing it for you, you need a more intense adrenaline rush! Here are a few sports that take regular activities up a notch! From crocodile bungee to cliff diving, these activities are the ultimate high for any thrill-seeker! 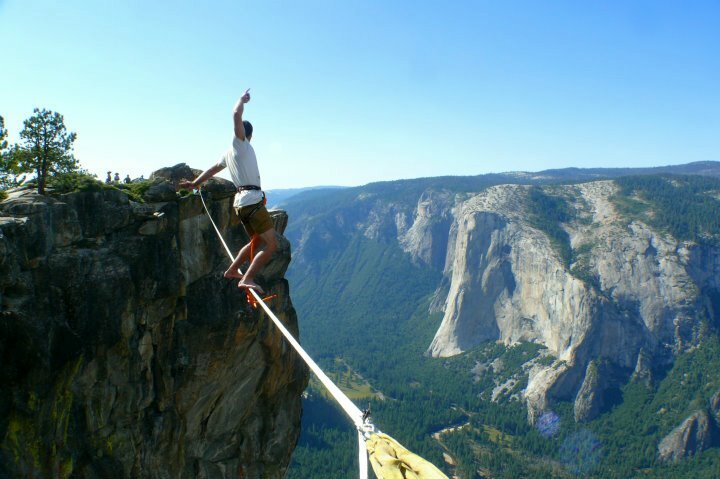 So, checkout these 7 unusual, extreme and sometimes downright dangerous adventure sports! Crocodile Bungee Bored of the regular bungee-jumping? The Aussies spice up this sport by bungee jumping into a pool full of live crocodiles! Now that’s extreme! Limbo skating A craze in India, limbo skating – roller skating under cars – requires flexibility, strength and balance of a gymnast! 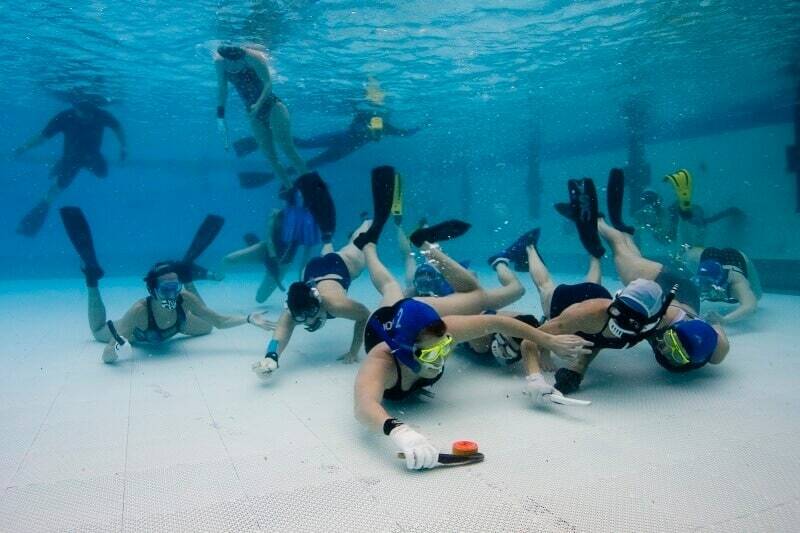 Underwater hockey With the added element of potential drowning, underwater hockey makes ice-hockey look like child’s play! The rules are similar to that of ice-hockey. Players use small wooden or plastic sticks and a puck weighing over a kilogram. 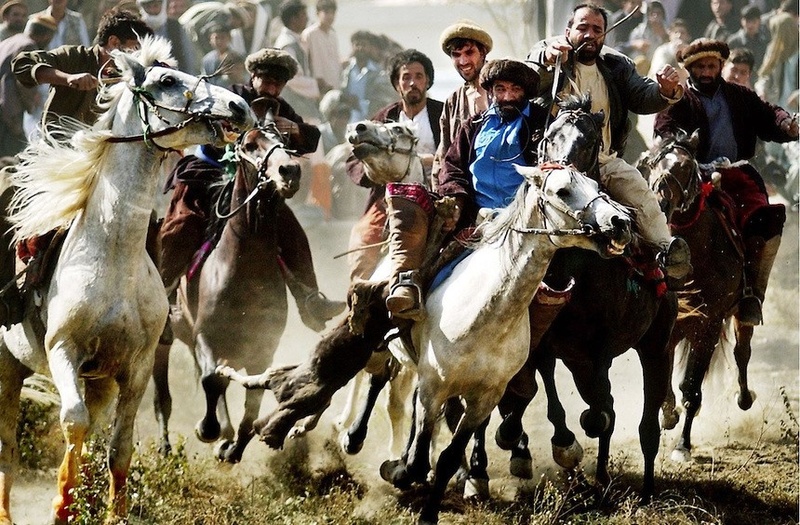 Buzkashi A variant of polo, Buzkashi is an extreme sport played in Central Asia. The difference between traditional polo and Buzkashi is that this sport is played with a goat or cow carcass. 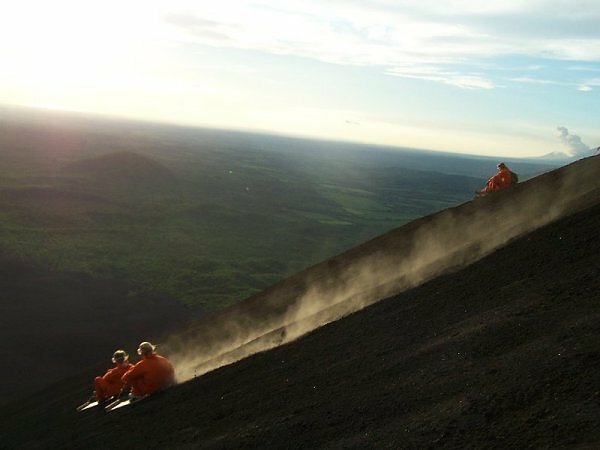 Volcano surfing Racing down an active 2,380 ft. volcano at speeds over 80kmph on a plywood surfboard-like structure is considered as the most extreme sport by thrill-seekers. Cliff diving Cliff diving is the riskier variant of regular diving. Divers dive into water from a high-cliff braving rough rocks and the hard-hitting water. Standard heights of 23-28 meters have been set to minimize the risk factor! Slacklining The performer balances himself on a flat, nylon webbing that is stretched tightly between two anchor points. 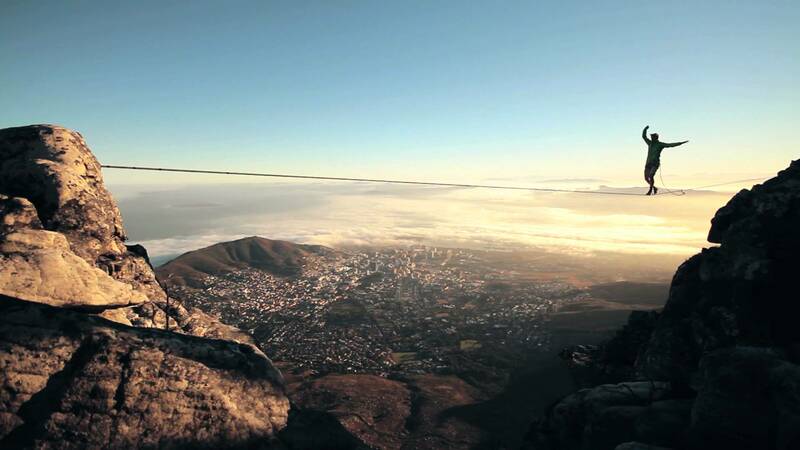 Christian Schou holds a Guinness World Record for the highest slackline at 3,280 feet! Love sports? Read this article on best boat rides in India!